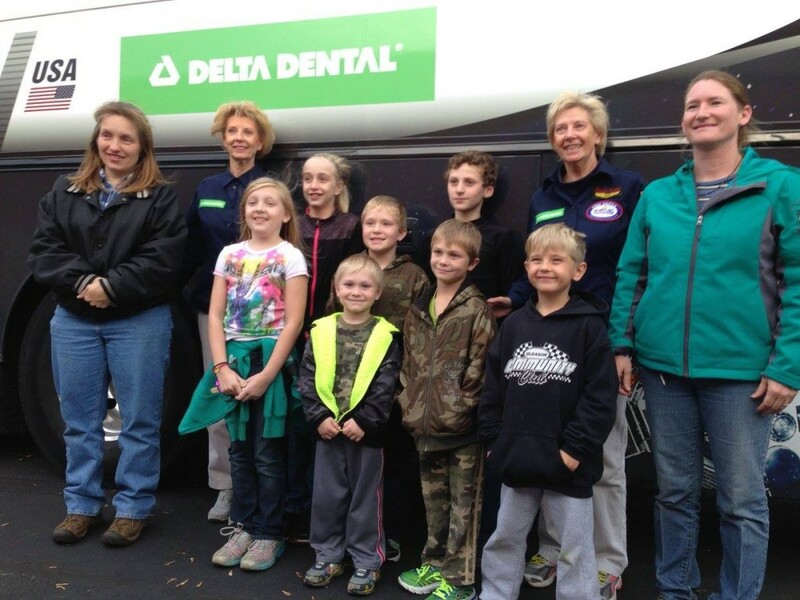 Did you know that Delta Dental of Wisconsin offers silver diamine fluoride coverage with most plans? It’s pretty common not to know the ins and outs of silver diamine fluoride, so we’ve provided some frequently asked questions and their answers below. Silver diamine fluoride is an antimicrobial liquid that can be brushed on cavities to slow or stop the tooth decay process – painlessly. Nearly a quarter of two- to five-year-olds have cavities. A small subset with severe cavities must be treated in a hospital under general anesthesia. Silver diamine fluoride helps children and their caregivers by providing another option for managing tooth decay and possibly avoiding sedation. 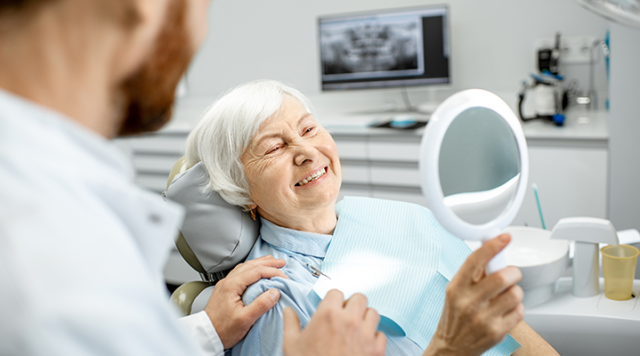 The treatment may also benefit the frail and elderly, especially those needing transport for dental care, as it could eliminate the need for trips to the dentist – or hospital. Some people may be deterred from this treatment since silver diamine fluoride blackens the decay on a tooth. This may be less of an issue for those with baby teeth or for back molars. The treatment helps to stop decay from progressing, but unlike fillings, does not repair tooth damage already lost to decay. Current research shows that two applications per year significantly reduces the progression of existing cavities. Most Delta Dental of Wisconsin plans cover two applications per year at the preventive coverage percentage. 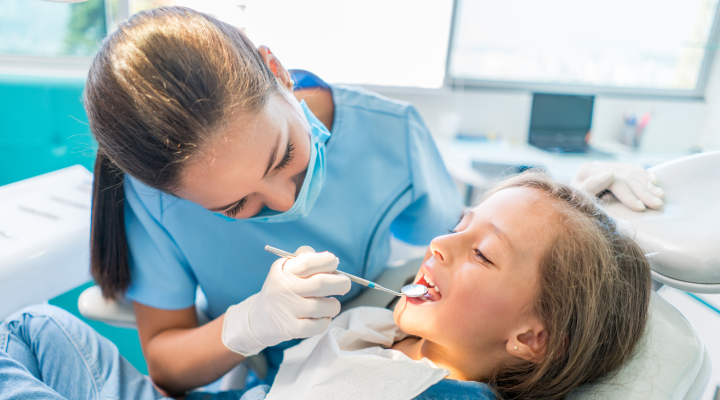 Delta Dental of Wisconsin is involved in additional research projects that we believe offer people an easier way to manage complex cavities.